Many reserves, country parks and other country facilities now have all-terrain mobility scooters for hire. The reserves are listed on the Birding For All website under County Reserves & Resources, so they are much easier to find. Please let us know of any others we may have missed. 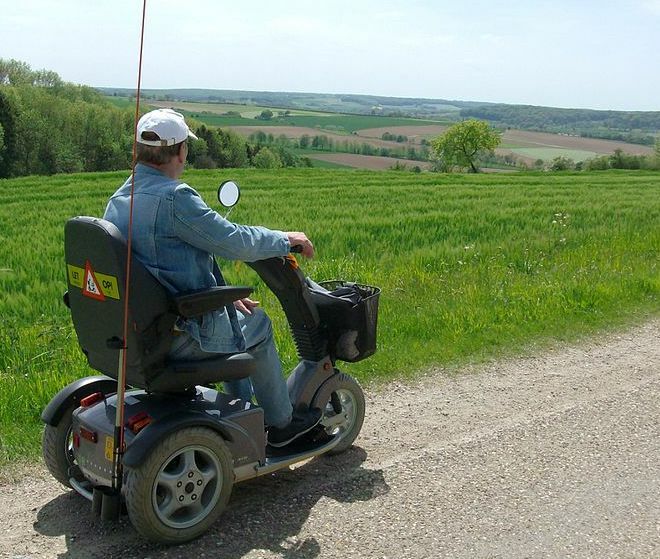 People living in or visiting the southwest of England would do well to join the Countryside Mobility organisation as, for a small annual fee, it gives access to many mobility scooter hire schemes at country parks and other places of interest to birder.